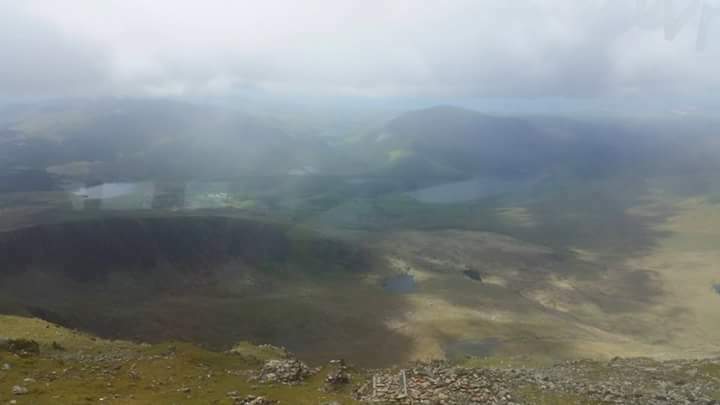 12 Months Of FUNdraising – Snowdon Conquered !! 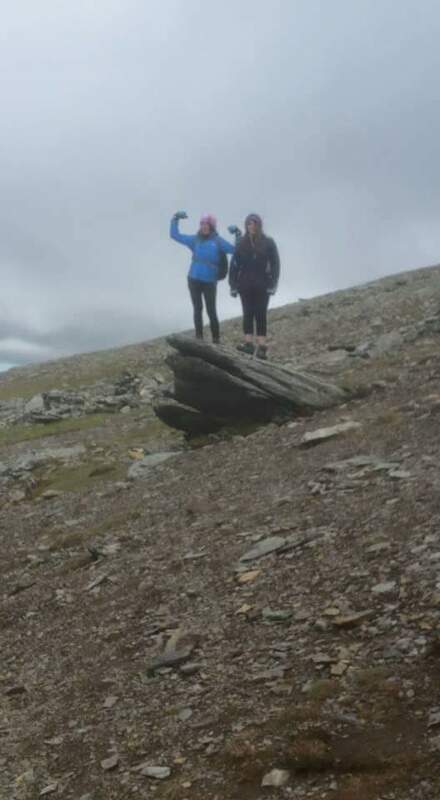 On Friday 29th May, Team Climb Every Mountain aka Sam Goddard, Angela Barker Willis, Emma Willis and Olivia Goddard-Cockaday left Llanberis to climb Wales’ biggest mountain. In addition to raising funds for Empathy, each had their own reasons to conquer the mountain and all were doing it for someone they loved with Autism. Little did they know just how representative of their Autism journey the climb would become……. In the beginning it looked easy but it wasn’t long before it became clear it was not ! an easy path. At the 1/4 mark some hit physical and emotional walls; scared they didn’t have the ability or skills but knowing they must go on. At half way, relief and a little rest before they literally walked into the storm. On and on and on and on went the climb, with no way to see the end goal and the conditions worsening all of the time … even the resilient ones wondered if they could go on. On they slogged and reached their goal, the summit !! but it wasn’t until they sat cold, wet, tired and drained that the cloud lifted and they saw the beauty and magnitude of what they’d achieved. You’d imagine then that the descent was easy and it’s true, it was a relief and easier for some, but when you climb mountains every day it’s not always possible to relax and enjoy the moment; particularly with those storm clouds are always overhead, it becomes about the next climb. All four made it to the summit only because of the support and resilience of the team ….. 2 of which are just 14 years old but then having grown up supporting siblings with Autism resilience, teamwork and the ability to support others to the very end are all skills they learned at a very early age. We are so, so, so, soooooo proud of team climb every mountain. Fab job guys, you did the families proud ! This entry was posted in 12 Months of FUNdraising, Funding. Bookmark the permalink.